design on one side and ours on the other. 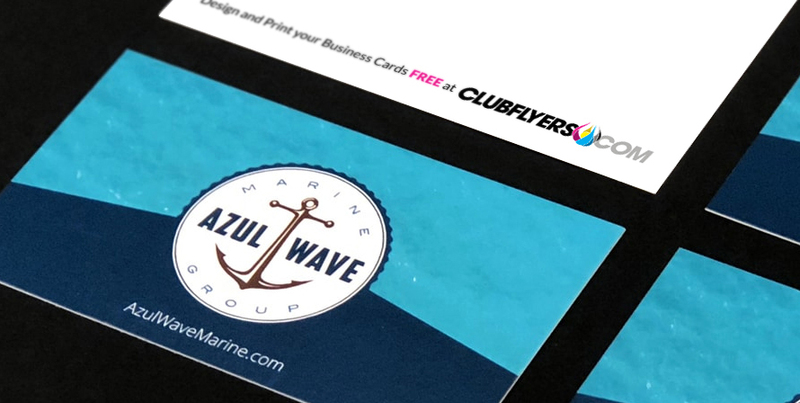 Use free business cards as coupons, vouchers, loyalty cards, and more. Print your logo, contact and business information on one side and we print our branding on the other. 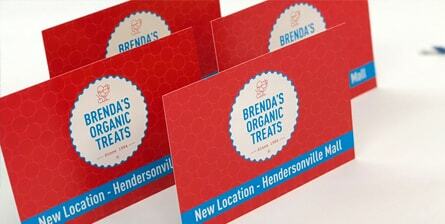 Postcards are great for marketing events, businesses and sales. Create a colorful eye-catching design on one side, and we place our ad on the other. Only pay for shipping. size is 3.75 x 2.25". size is 3.5 x 2". The measurement is 3.375 x 1.875.
size is 3.875 x 5.875".